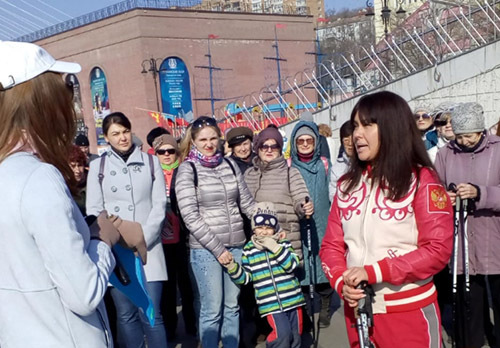 The number of resident population of the city of Vladivostok by the 1st of January 2019 was 633.2 thousand people and increased by 52 people by the end of 2018. Natural population decline - 821 people; Migration population growth - 873 people. In 2018, the number of births was 95.9% (6,228 people) by 2017, the dead - 101.8%. Meanwhile, for two years in a row in the regional center of Primorye, the natural decline in population has been recorded. In Vladivostok live 33.3% of the population of Primorsky Region.